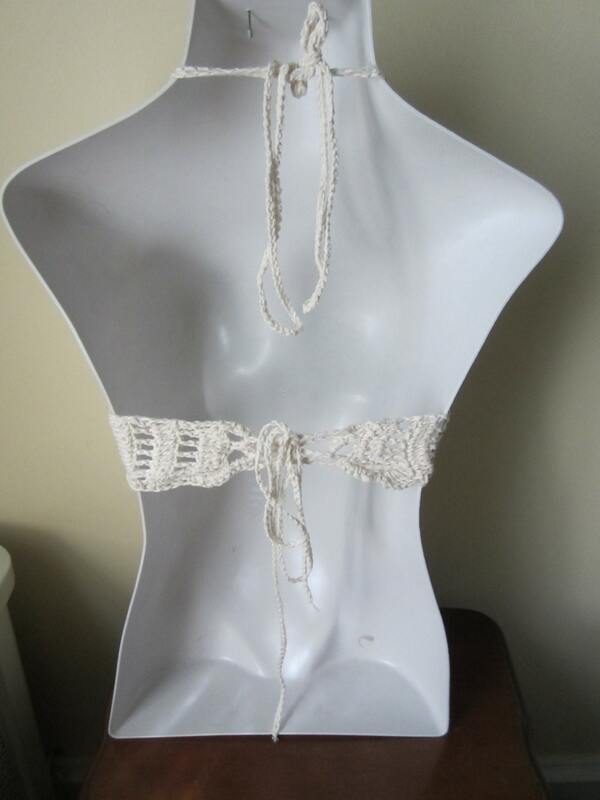 This is a Fringe Bikini halter top made using OFF WHITE cotton yarn. This top is fun, flirty and playful, great way to express your unique individuality! 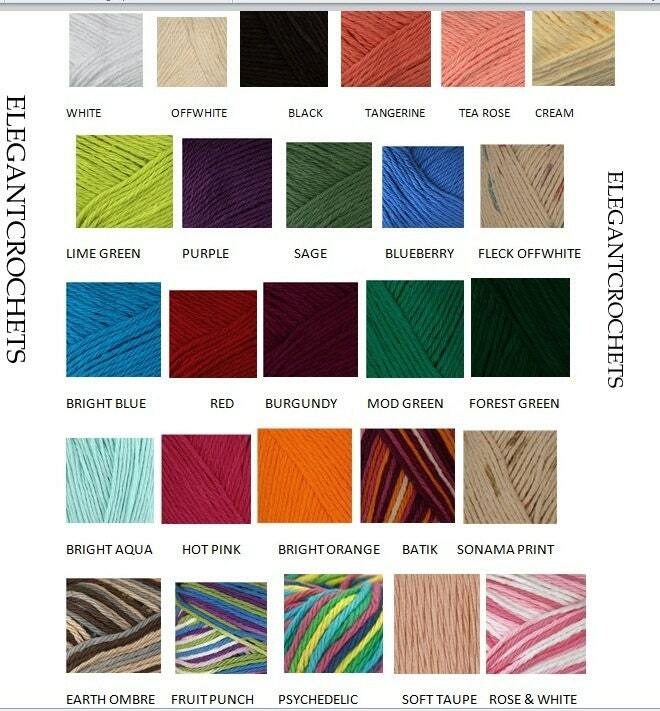 The delicate palette of this color will be a great addition to your wardrobe and sure to turn heads and it goes with any outfit. Domestic shipping takes 1- 5 days depending on where you live. This top is so beautifully made! Fast shipping and perfect measurements I will cherish it thank you!